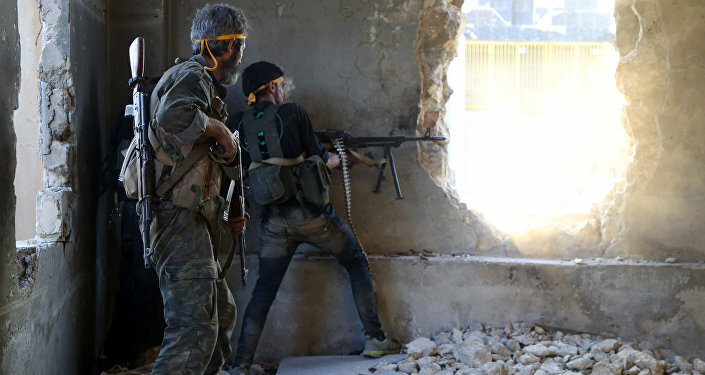 Paradoxically, the United States, its allies and the Western media blame Moscow for what is happening in Aleppo when in fact it is the terrorists who have taken one of the largest cities in Syria hostage and advisors from Israel, Qatar, Turkey and the United States are helping them, Italian journalist and former MEP Giulietto Chiesa told Sputnik. 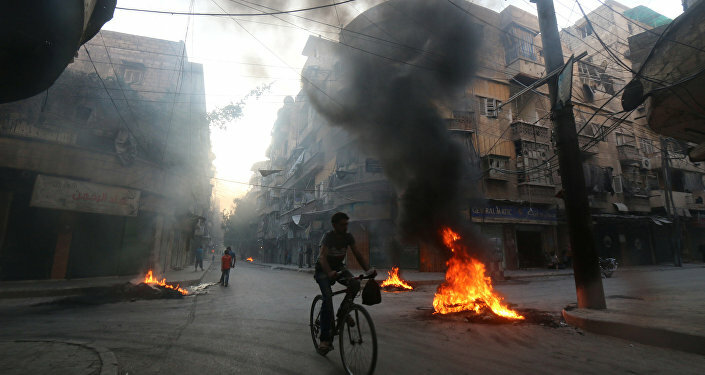 "Who is 'besieging' Aleppo? They say it is [President Bashar al-Assad] assisted by the Russian military. But Assad is the acting president of the country. He is fighting against terrorists and trying to restore order in his own house," he said. Chiesa added that "the truth is that the terrorists have taken the city hostage and Western advisers from Israel, the United States, Qatar and Turkey are helping them. Why? Because if Aleppo falls, they will all lose this war. This is why it is in their interest to help terrorists keep the city under siege at the expense of civilian lives." Although the US and its allies have blamed Moscow for the violence in Syria, Russia only belatedly intervened in the war in the Arab country. "I will remind you, who sparked the war in Syria. Do you remember Obama's 2011 presidential order in which he called the Syrian government a threat to America's interests? Who created Daesh' terrorism, who supported terrorists, including 'moderates' (who chopped off heads and ate the hearts of Syrian soldiers)?" he asked. The Italian journalist was referring to President Obama's Executive Order 13572, published on April 29, 2011. The document accused the Syrian government of ostensibly carrying out "human rights abuses" that "constitute an unusual and extraordinary threat to the national security, foreign policy, and economy of the United States." Moscow, Chiesa insisted, is not interested in perpetuating the Syrian War. Russia is "the only country that has been authorized to act in Syrian airspace" and the only nation that has been fighting Daesh, he said. This is why Russia made every effort to reach an agreement with the United States to pave the way for a ceasefire. 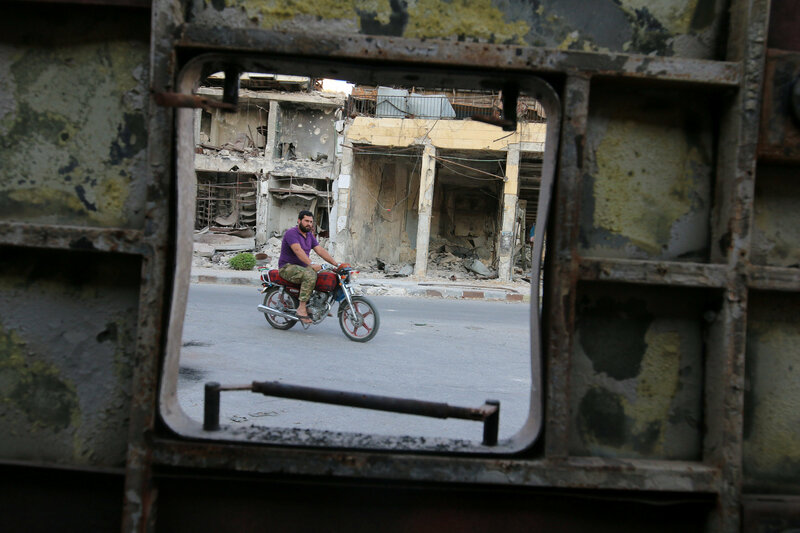 The truce lasted seven days, but was declared over by the Syrian Arab Army due to numerous violations by US-backed rebel groups. "Who wanted to undermine the [Lavrov-Kerry] agreement? Clearly members of the 'Western' alliance (or their intelligence services) do not want any ceasefire," the Italian journalist noted. "Meanwhile, a chorus of Western media outlets blames Russia."